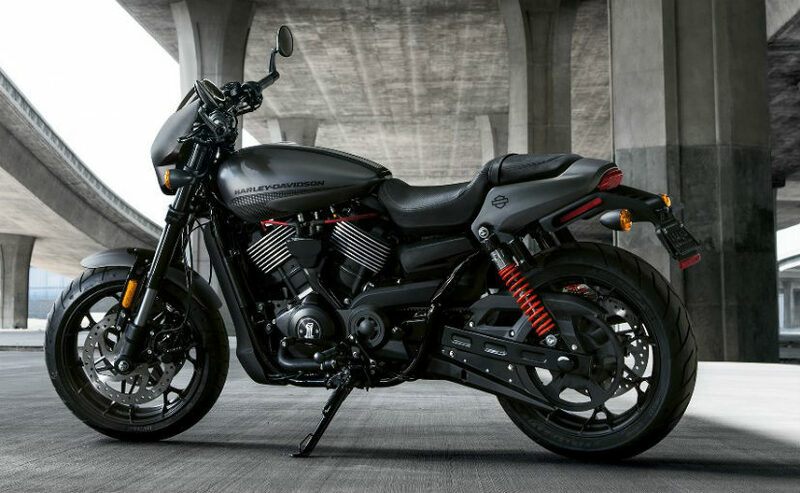 Harley-Davidson India’s newest launch is the new Harley-Davidson Street Rod motorcycle, a sporty urban motorcycle based on its popular entry-level Harley-Davidson Street 750. While the Street Rod may seem, and is in fact, a spruced up version of the Street 750, there are more changes than what meets the eye. It may not be an all-new model, but gets better equipment and power at its disposal without an exorbitant price tag. With bookings open at outlets pan-India, and test rides to commence from April this year, here is a close look at the new Harley-Davidson Street Rod. 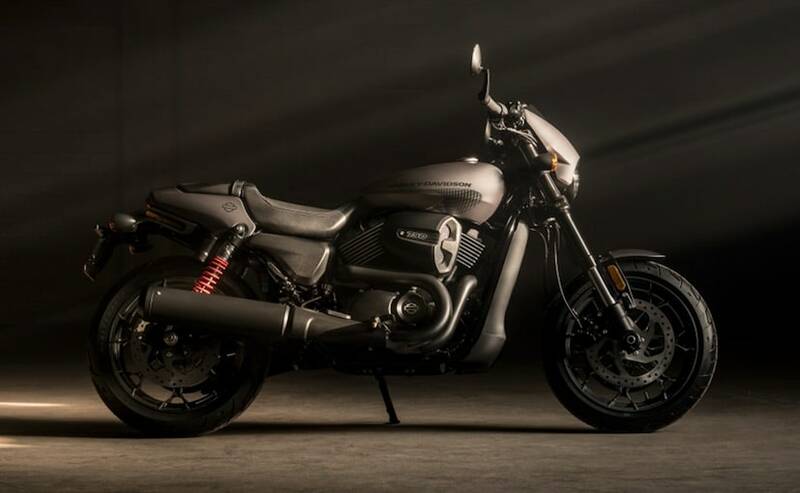 The Harley-Davidson Street Rod has seen a bulk of changes over the Street 750 and the styling is in-line with the bikemaker's Dark Custom motorcycles. 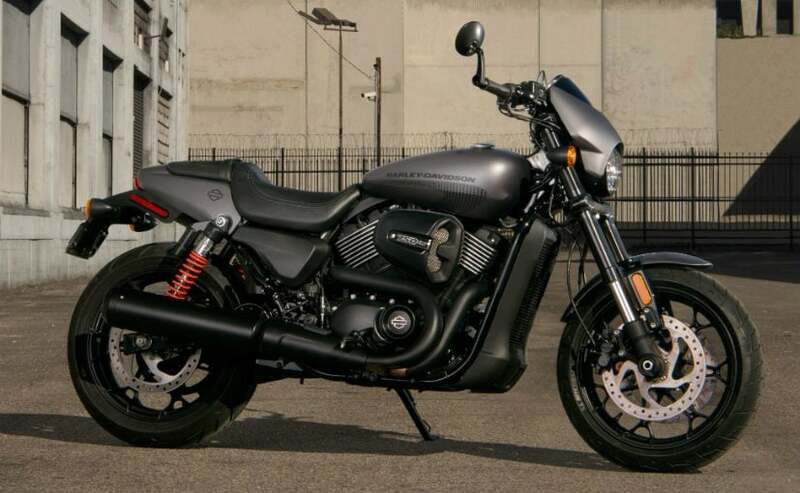 Influences from the V-Rod and Night Rod bikes are evident, and the all-black paint scheme for the engine and exhaust gives it that aggressive appeal. 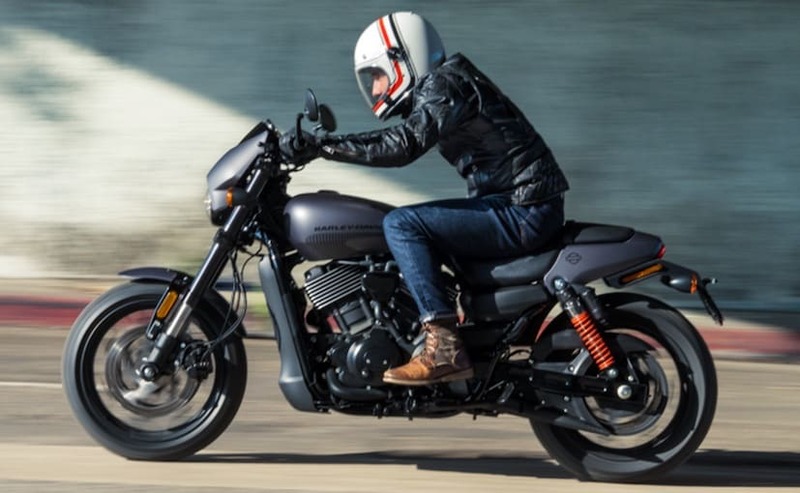 More noticeably, you get the new drag-style handlebars on the Street Rod with foldable bar-end mirrors, while the tall cowl surrounding the headlamp seems to be inspired from the now discontinued XR1200X. There are split seats, while the rear panel has been shortened, keeping up with the drag-style design theme. You also get a taller seat height at 765 mm over Street 750, while the red powder coated rear shocks create the perfect contrast. What does not change though is the overall silhouette as well as the single-pod instrument cluster. Available in Vivid Black, Charcoal Denim and Olive Gold shades, the Street Rod looks fast and Harley says exhaust sounds beefier too. 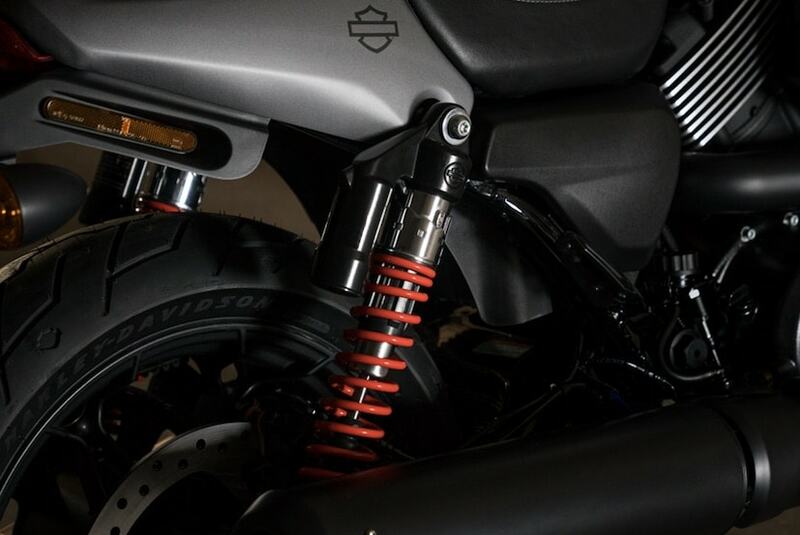 The handlebar is set slightly lower on the Harley Street Rod while the footpegs are now tad bit rear set for a more aggressive riding position. That, however, has also made room for improved ground clearance at 205 mm, which means the lean angles will be more forgiving this time. The new Harley-Davidson Street Rod borrows the 749 cc, 8-valve, liquid-cooled, V-Twin, Revolution X engine from the Street 750. 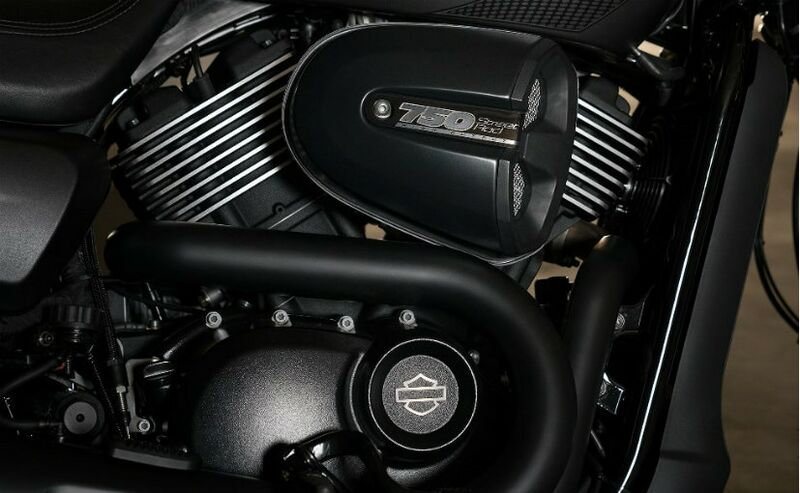 The bore and stroke are identical to the latter, but the Street Rod benefits from a better fuelling system with twin-port injection, instead of single-port on the Street 750, and a larger throttle body. As a result, the compression ratio is higher at 12.0:1 and allows the motor to make 11 per cent more power and 5 per cent more torque. The reworked engine, which by far is one of the smoothest to come from Harley, makes 62 Nm of peak torque at 4000 rpm. Harley does not reveal the exact horsepower on its bikes but does say that the increased power kicks in at 8250 rpm. While the increment is appreciated, the Street Rod has also seen a weight gain of 5 kg over the 750. That said, the additional output should be able to combat that well. The 6-speed gearbox has been carried over from the Street 750 and the unit is expected to be smooth shifting. The suspension setup gets major changes on the new HD Street Rod with beefy 43 mm USD forks at the front and twin shock absorbers at the rear. Harley has tightened the fork rake at the front from 32-degrees to 27-degrees, which has reduced the travel to 99 mm. This has also resulted in the wheelbase getting shorter by 10 mm to 1510 mm and should allow for quicker direction changes. The rear suspension gets external reservoirs for improved damping with travel on up by 31 per cent to 117 mm. 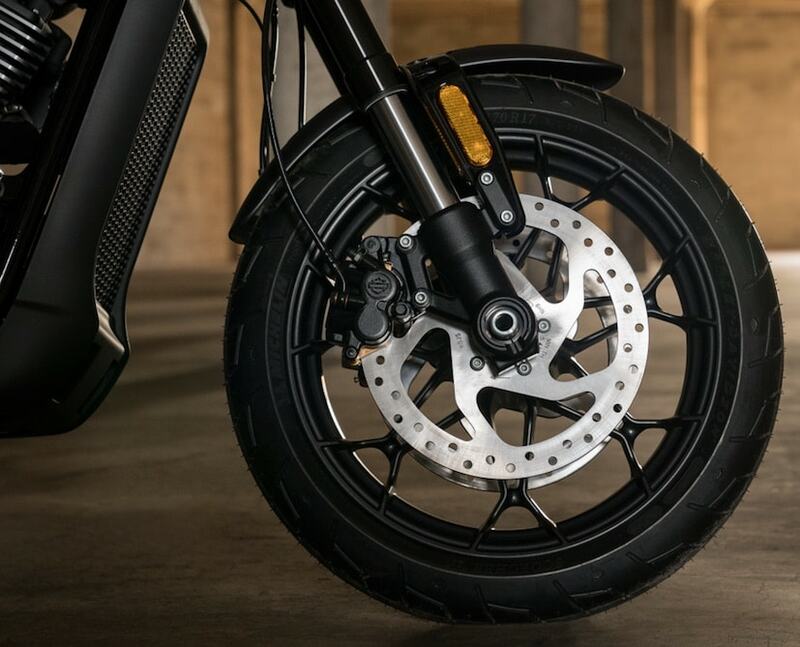 A department where the HD Street 750 flawed severely, the Street Rod does it better with the improved dual 300 mm front disc brakes with two-piston calipers, and a single 300 mm disc brake with two-piston calipers. ABS is also offered as standard on the bike, and that is always confidence inspiring. Harley has moved to MRF radial tyres on the Street Rod with 120/70 front and 160/60 rear 17-inch rubber serving purpose. The new tyres are clearly targeted at better traction and should really put down all that new power more effectively. The Harley-Davidson Street Rod is a stark improvement over the Street 750 and rightfully so, the bike maker is commanding a premium of nearly ₹ 95,000 over its entry-level model. Priced at ₹ 5.86 lakh (ex-showroom, Delhi), the Street Rod emerges as a much improved offering from Harley; however, a test ride will only ascertain if it's worth the addition. Watch out for the review coming soon.